Cygnus parents, carers and pupils had a wonderful time at the welcome picnic last Thursday 28 September. 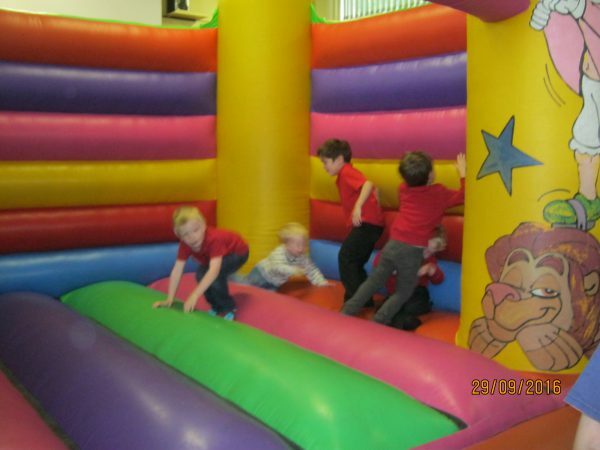 Highlights were the bouncy castle, balloons and bubbles. People brought plenty of delicious food and lots and lots of fun was had. 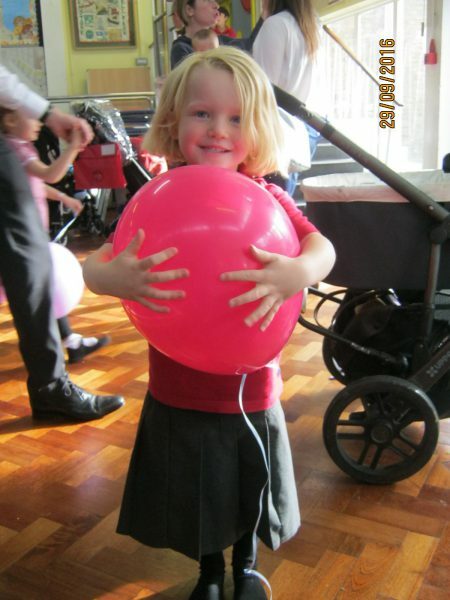 Parents and carers commented on how many children made new friends and had a lovely time.